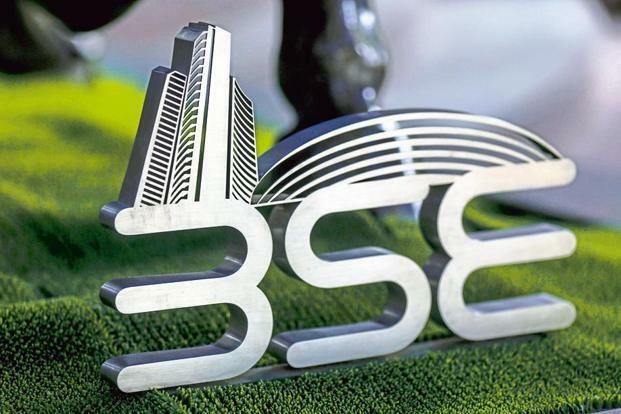 The BSE benchmark Sensex Wednesday turned choppy on profit-booking, after surging over 200 points amid persistent fall in global crude prices amid easing concerns over rising current account deficit and inflation. The gauge had gained 332 points on Tuesday. The NSE Nifty too witnessed similar movement, and was trading 1.85 points higher at 10,584.35. The index had risen 68.25 points, or 0.64 per cent, to 10,650.75 in opening session. Investors began booking profits at higher levels as indices rallied after Brent crude plunged nearly 7 per cent to a one-year low of USD 65 a barrel, traders said. Strengthening the rupee, which jumped 67 paise to 72 against the dollar in the forex market, and mixed Asian cues too influenced sentiment. Sectorally, oil and gas, PSU, metal indices and bankex were trading in the positive zone with gains of up to 3.26 per cent. 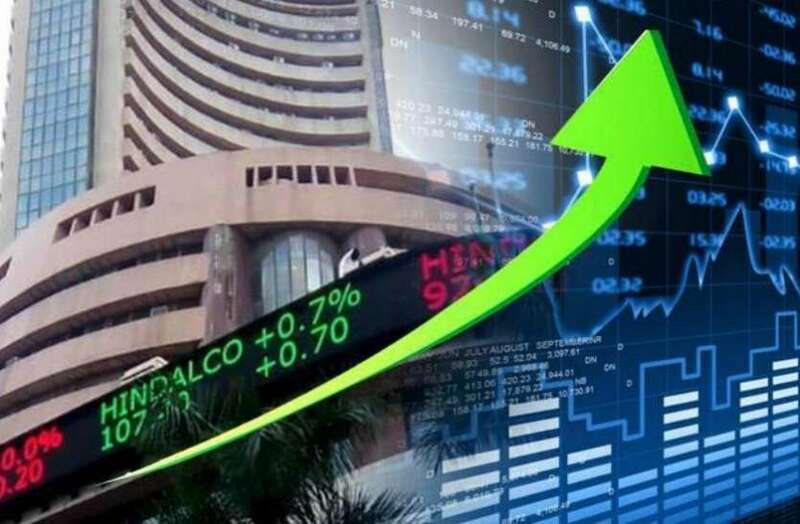 While, Asian Paint, Maruti Suzuki, HUL, ONGC, IndusInd Bank, Hero MotoCorp, NTPC, HDFC Ltd, ICICI Bank, HDFC Bank, Yes Bank, RIL, SBI, PowerGrid, Kotak Bank and Vedanta were major gainers, rising by up to 3.89 per cent. Shares of Tata Steel surged 2.94 per cent after the company Tuesday posted a three-fold surge in consolidated net profit to Rs 3,116.2 crore for the quarter ended September 30, 2018.